Marie-Léa is a 15-year-old girl who, like all her friends, has fun, studies, laughs, dreams and has big plans for her future. Very studious, she makes the school her priority, wondering at each test what will be her mark. She is also very pretty and pays attention to her appearance. “My biggest stress in my life was: am I going to have a good score at the next test? And … is my hair well styled? “. But in January 2013, during the Christmas holidays, Marie-Léa feels very tired, coughs, complains of chest pains and loses her appetite. Her mother immediately takes her to a doctor. Nothing alarming but, as a precaution, the doctor prescribes a lung x-ray. The radiologist calls them in and announces that the x ray reveals spots. Marie-Lea then goes to the Kremlin Bicêtre hospital and spends two days doing a lot of examinations. Transferred to Gustave Roussy, she is followed by Dr. Gaspard who explains how the next months will unfold. The following four chemotherapies are less difficult. Her hair is growing back and finally Marie-Léa learns good news: she will not have to do radiotherapy. During all these months of fighting the disease, Marie-Léa never stopped her schooling, continuing to study at the hospital. She obtained her baccalaureate with honors (honors!). And is now in the second year of prep engineer in physics chemistry. Let’s get active for all other little warriors. Marie-Léa fought like a warrior. His story is one of hope for all the little warriors fighting cancer. 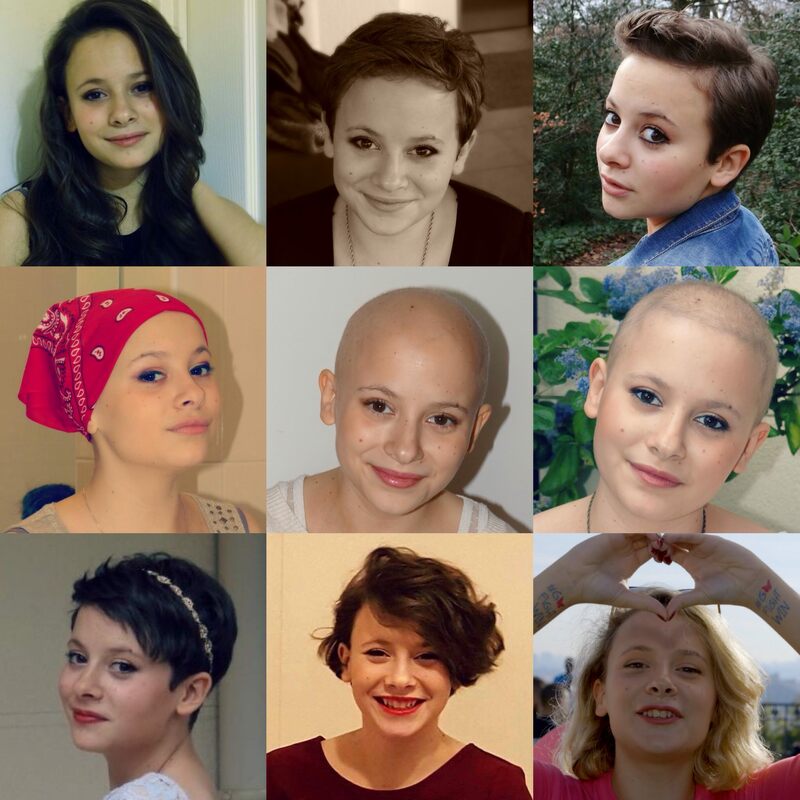 Marie-Léa had a cancer of the lymphatic system, one of the cancers that heal best. Unfortunately, some children have very bad cancers, for which there are no or few treatments, and whose diagnosis is very dark. Thus, 500 children die each year from cancer in France and 6,000 in Europe. This is why Imagine for Margo is actively funding research against childhood cancer to give children with cancer access to innovative treatments. Together, let’s collect donations for research and give this hope of healing to all the little warriors!